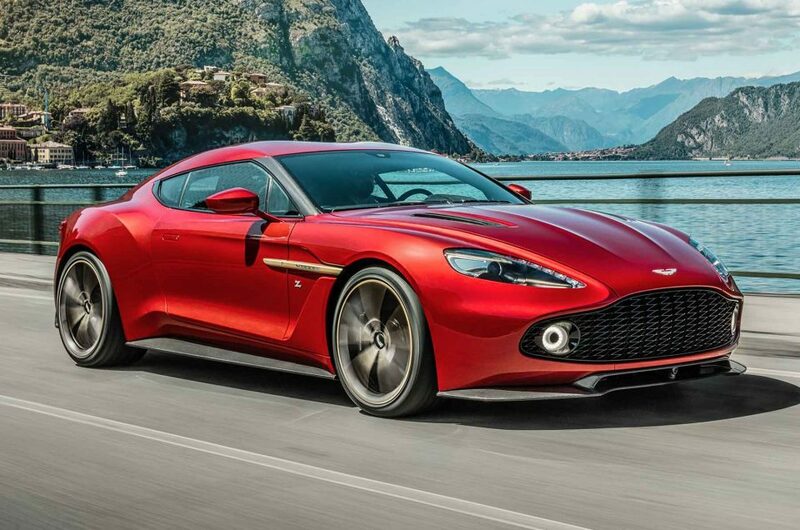 See it at the show – Aston Martin Zagato pre show review. Each week between now and the show, we’ll be reviewing one of the cars that will be on display. Giving you enough information on the car to make you look like an automotive genius, impressing friends and bystanders with your knowledge of the car in front of you. This week we look at the Aston Martin Zagato, which we’ll have not one, but two of, at the show. The uber rare Aston Martin Zagato is available in four body types, the Coupe, Volante, Shooting Brake and Speedster. We’ll have the Shooting Brake and Volante at the show. Just 99 each of the Shooting Brake, Coupe and Volante were built, along with 28 Speedsters. 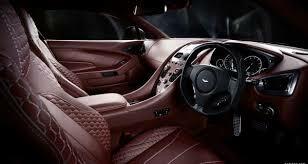 All models are based on the Vanquish S, with its 592bhp V12 and Touchtronic III automatic gearbox. Aston Martin has tuned the variable damping specifically for each model, and all Zagatos feature a body made completely from carbon fibre. Thankfully this Zagato has the go to match the show. 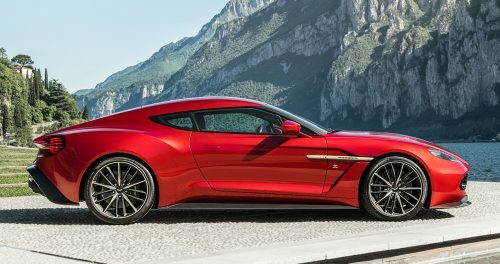 Power is the same 592bhp as the Vanquish S, and a whopping 630Nm of torque helps it to cover 0-60mph in just 3.5 seconds. The ride is firmer than the Vanquish though, helping reassure you that this is more of a drivers car than a grand tourer. 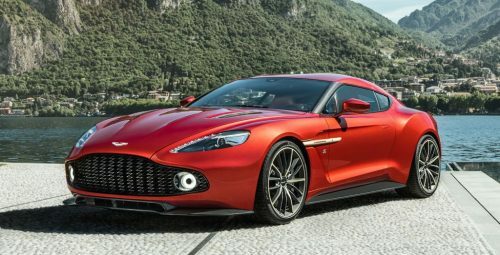 At £525,000 (before options) the Vanquish Zagato has a price more than double that of the amazing Vanquish S. However its a very different car and spending just a short while with it makes it clear, its well worth the extra. 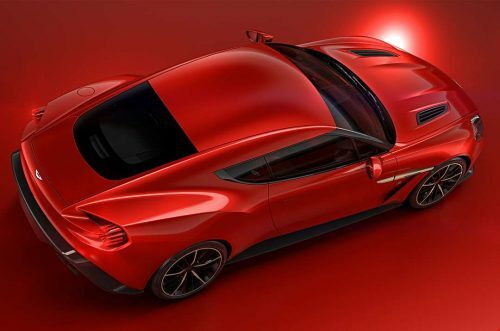 While the original Zagato/Aston Martins in the 60s were about creating a racing car, the new Zagato is about creating a fast car for the road use. We don’t anticipate seeing many of these on the race track.